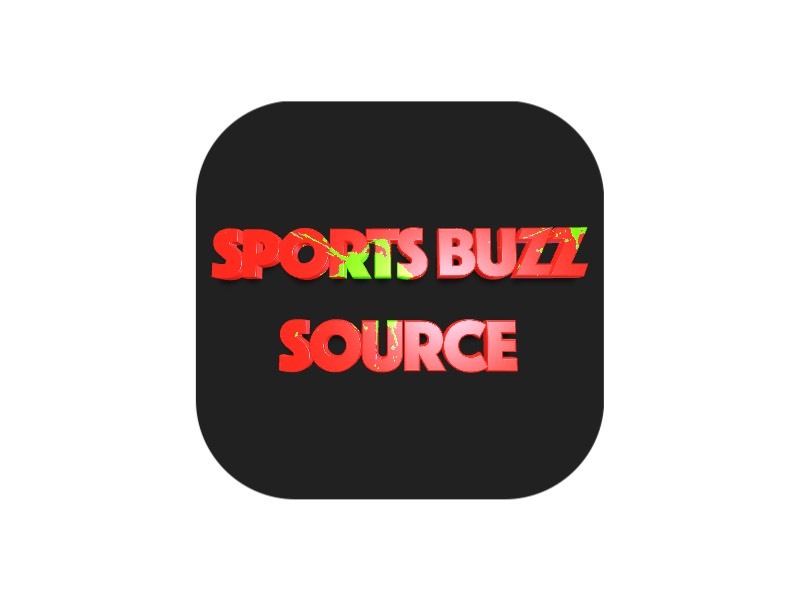 The Central Michigan women’s basketball became the surprise team of the 2018 NCAA tournament. The Chippewas will get a chance to repeat their NCAA tournament run, but they probably won’t surprise their first opponent. The NCAA announced the draw for the 2019 women’s basketball tournament and made CMU the No. 8 seed, placing the Chippewas in the Notre Dame bracket. They open against the No. 9 seed, Michigan State, at 1 p.m. Saturday (ESPN2). As a No.8 seed, the Chippewas will take on No.9 Michigan State on Saturday (1 p.m EST) in the first round held at Notre Dame! Both coaches have extensive histories with the other program. MSU coach Suzy Merchant starred at CMU from 1988 through 1991 and held the Chippewas’ assists record until this season. CMU coach Sue Guevara served as an assistant coach at MSU from 1986 through 1986. CMU won the Mid-American Conference regular-season title for the third straight season, but the Chippewas lost to Buffalo in the conference tournament to take a 25-7 record into the tournament. Michigan State, which was 9-9 in the Big Ten, is 20-11. 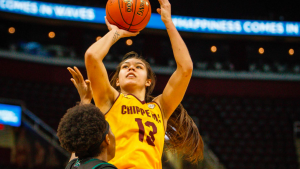 Last season, the Chippewas opened the tournament with a win over sixth-seeded Louisiana State, then beat No. 3-seed Ohio State to reach the Sweet 16. The winner of Saturday’s game advances to a second-round match-up Monday at Notre Dame against the winner of Saturday’s game between Notre Dame and Bethune-Cookman. Notre Dame, 30-3, is the defending national champion. The last time the two teams played was Dec. 30, 2005, and Michigan State earned a 75-50 win. This article is written by Hugh Bernreuter from MLive.com, Walker, Mich. and was legally licensed via the Tribune Content Agency through the NewsCred publisher network. Please direct all licensing questions to legal@newscred.com.